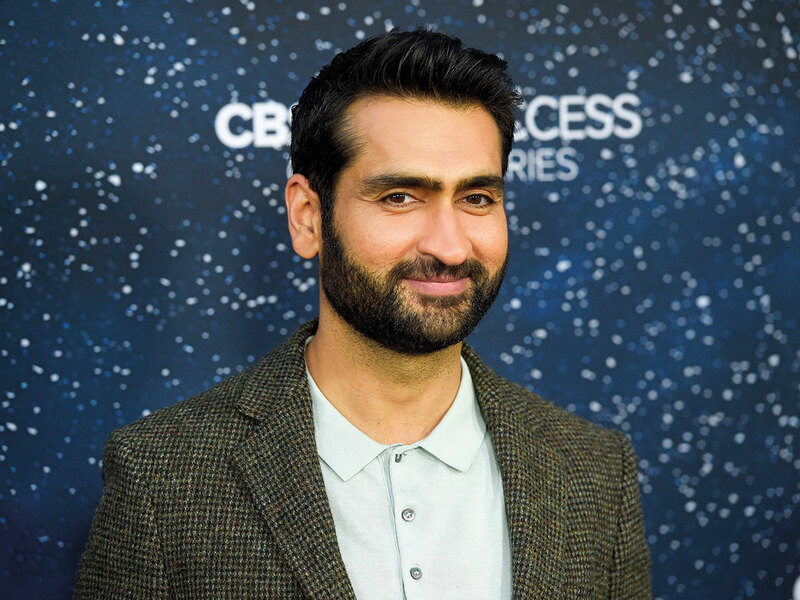 Actor-comedian Kumail Nanjiani is in talks to join Angelina Jolie to star in Marvel Studios’ ‘The Eternals’. If the deal falls in place, it will be Nanjiani’s first venture into the superhero realm. Details about the movie and what characters Nanjiani and Jolie will play are being kept under wraps, reports Variety.